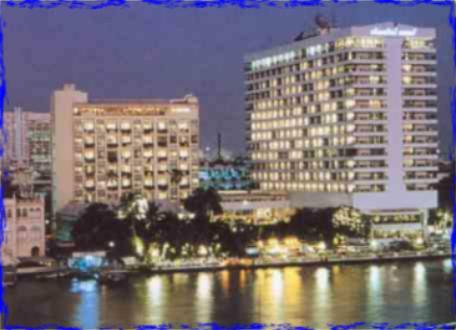 - Bali Island Situated on the banks of Bangkok's Chao Phraya - the fabled "River of King". Home Bangkok 10800, Thailand. - Travel insurance, Hotel service charge & government tax.